The ability for you to do your job on a daily basis with two way radios as your communication tool is contingent on a number of factors. First of all, you must have a radio that you know you can rely on, that can stand up to the durability you require – whether it’s tough work environments or the weather – your radio must work efficiently in the tests you put it through. Another test when it comes to the success of your two way radio is its battery. Your ability to communicate to your co-workers is only possible if you’ve got the best battery options. As a key player to the operation of your team, batteries ensure that when communication is necessary, you can do so at the touch of a button. One of the most valuable tools in your battery portfolio is the IMPRES battery. Known as the best battery in the industry for Motorola two way radios, IMPRES technology has been in place for over a decade, and continues to hold its own. What is the value to you, the customer? It’s simple. Not only are there more options for IMPRES batteries, but when you spend a little more on the purchase of IMPRES, you are saving money in the long run by not having to replace batteries as frequently – on average, you’ll save from 25 to 30 per cent on replacement battery costs. Another advantage? The durability of the battery. 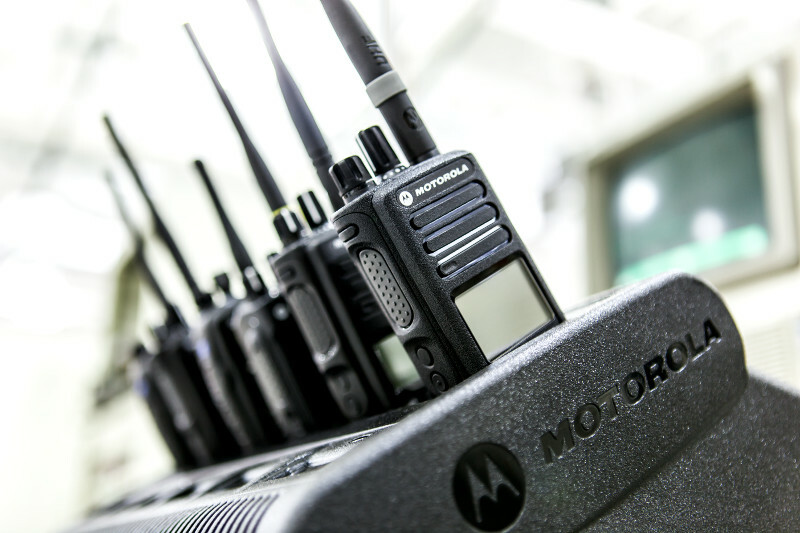 Motorola does extensive testing on its products – from radios to batteries – to ensure it can withstand the work environments it could face. From drop tests, to vibration and shock tests, you know when you purchase these products for your industry, they will stand up. Overheating and overcharging are also not an issue with IMPRES technology, due to its smart charging algorithms built into the batteries. 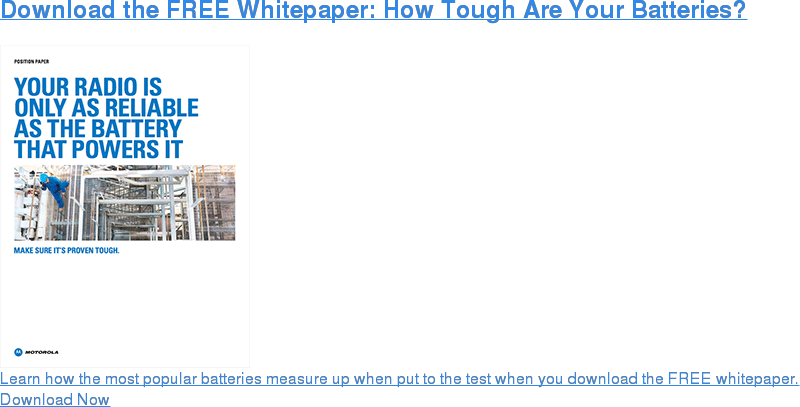 A common issue is overcharging batteries, which often diminishes the quality of the product, shortens its life, and potential power throughout the workday – but you and your team need something you can rely on. An IMPRES battery charger is able to provide a clear indication of the IMPRES battery capacity, along with keeping the product fully charged, and not overheated, until it’s ready to use. If you’re looking for intrinsically safe (IS) options for your batteries, to go with your IS-rated two way radios, IMPRES batteries are available as an option. At the end of the day, you want to have a battery that is ready to meet your daily challenges. IMPRES is a great option for that and, when paired with the right charger, it provides the efficiency you need to support your communication throughout the workday. The improved safety of your team, with longer battery life and productivity, with added communication, gives your employees the confidence to rely on their two way radios when they need it most. Whether you’re a fire fighter, or a manufacturing, working in a school, or a hotel, the benefits of using IMPRES technology are vast. Want to know more about IMPRES technology? Contact us today at Nova Communications.